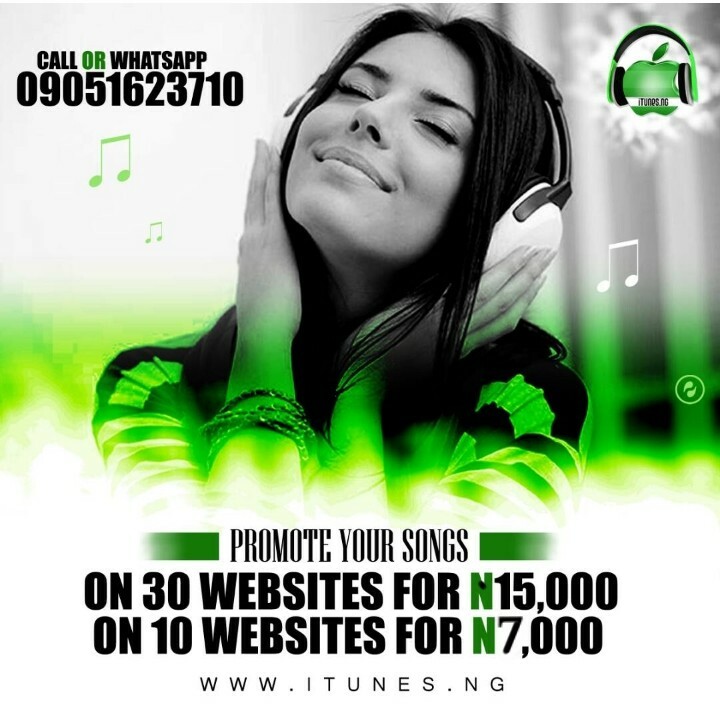 Promoting your music with iTunesNG will give you and your music ultimate guaranteed awareness.Likewise promotion of music, you can also get your videos promoted with iTunesNG On iTunesNG, we’re dedicated at giving the best promotion of your music/video than any other blog/website will. This makes us the best platform to promote your music, videos, mixtapes, gospel, circular and anything that as to do with Music. The point of promoting your music is of course to get your music heard, to get your music accessible to your fans and the rest of the world or you’re trying to get the attention of a label, an agent, the press or radio stations. • Title of the song and name of the artist(s) on the song. 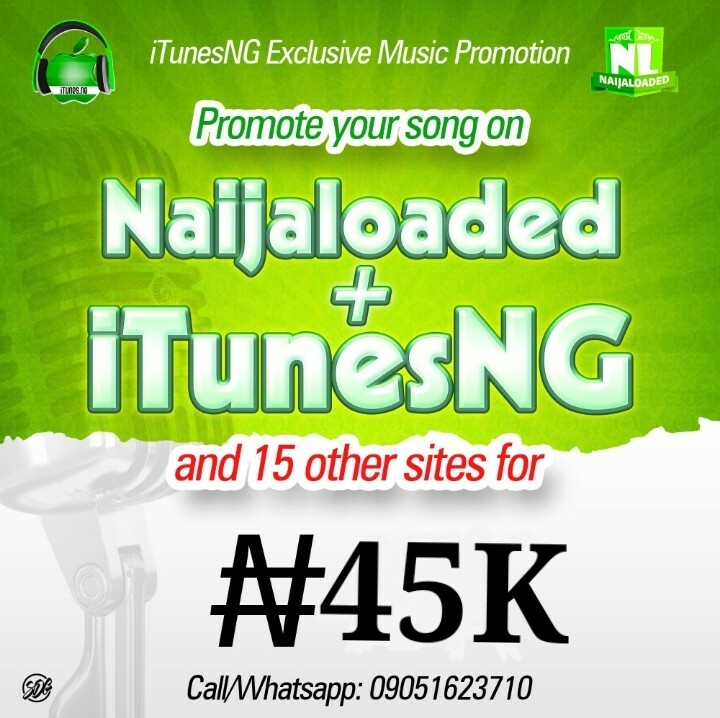 • Write the Bio/Description: The song you are sending should also include a short one-page description. This step is important. The people who do decide to work with you or listen to your music are going to need some description about your music even before listening to it. Go for professional over cheesy. • Tell us when you want your song to be online (and if you’re sending a demo to a label or trying to get a gig, you may not have a specific event to promote that requires a press release. However, if you’re trying to promote a new album or a tour, your promo package should include a press release detailing the specifics of the thing you are trying to promote. The same rules that apply to band/label/artist bios apply to press releases – keep it shorthand include useful information. Remember, the point is for someone to read that press release and use it to write something about your band/label. Give them something to work with). •Include a Photo/Cover art: If you’re promoting your music and you want it to reach more people on the internet, include a photo/cover art of your song(s).